(NFTU) More high-level talks were reported between the leadership of the HOCNA and GOC under Abp Chrysostomos of Athens on Monday and Tuesday, NFTU has learned. 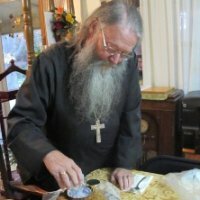 According to our source present at previous discussions, Metropolitan Chrysostomos of Attika and Boetia and Bishop Photios of Marathon went to Holy Transfiguration Monastery on Mon and Tue and had meetings with the Met Ephraim, Bp Demetrius, and Met Makarios. Our source says that “there was a cooperative spirit and they agreed to study more in-depth the isuses separating us and meet again in a few months.” The last such meeting was in August of this year, as linked above. 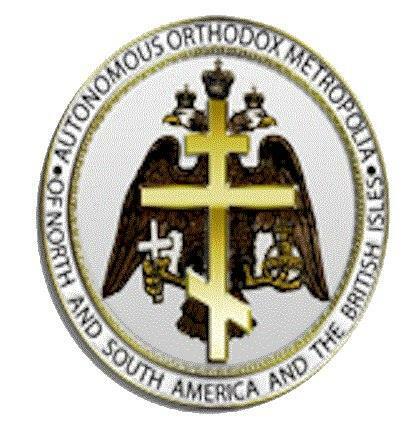 The Synod of Abp Chrysostomos has been very active in inter-church negotiations over the past year, both negotiating heavily with the Synod in Resistance under Metropolitan Cyprian of Fili and being having representation at meetings of the RTOC under Archbishop Tikhon of Omsk. It has been claimed that official concelebrations of RTOC and the GOC under Abp Chrysostomos could be as early as the end of this year. 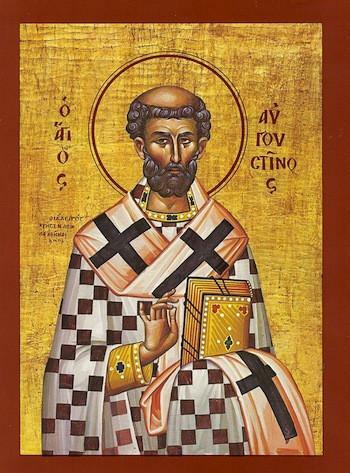 The HOCNA situation is considerably more nuanced, having both the question of overlapping jurisdiction in the United States and a vocal devotion to Archbishop Auxentios of Athens (+1994) among many of their members. There is also the question of the controversy which has dogged the monastery’s elder, Father Panteleimon (Metropolous) since 1987. How these issues will be resolved remains to be seen.